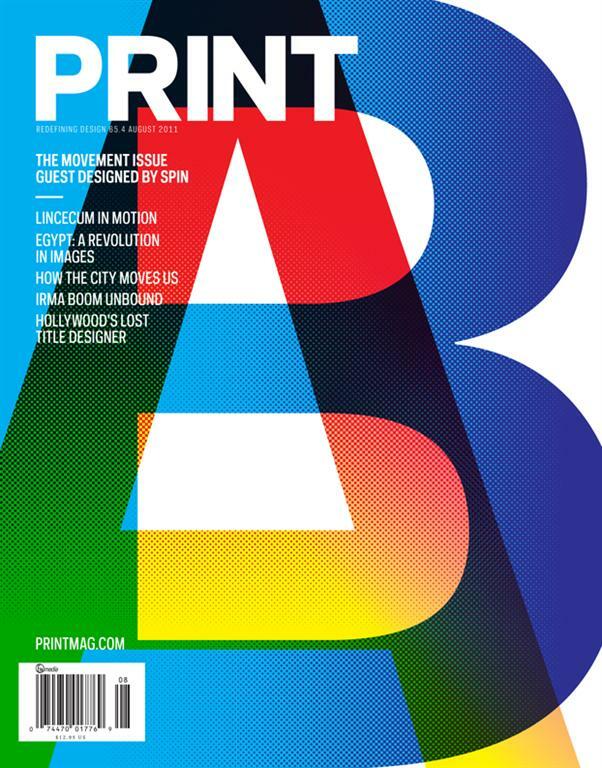 Print is an iconic magazine and the most well - respected design magazine. It is a bimonthly magazine about visual culture. Founded in 1940 and seeks to build an interaction about design by explaining the intersections of culture and art. Rather than targeting on how to of designs, the experts who write for the magazine targets on the design and how it has evolved and why the way it looks is important. To complete its mission, the magazine focuses on a large stroke of visual culture, covering all from publication design to interactive work, exhibitions, corporate buildings, motion graphics, illustration and socially conscious design. The magazine is bold, experienced, sophisticated and of course savy. The Print magazine is considered as longest running graphic design publication and it has also won 5 national magazine awards.